Low Maintenance: Keeping a bathroom clean is a tricky undertaking. 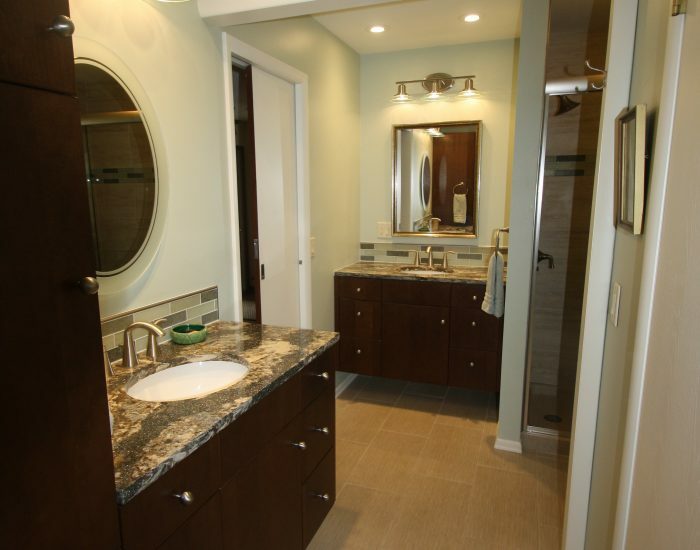 Consider the materials you use in your bathroom remodel. Quartz counters are easier to clean than marble, faucets that are built with high quality material, and even glass shower doors treated with water anti-spotting agents. All of these will help make your bathroom more enjoyable. 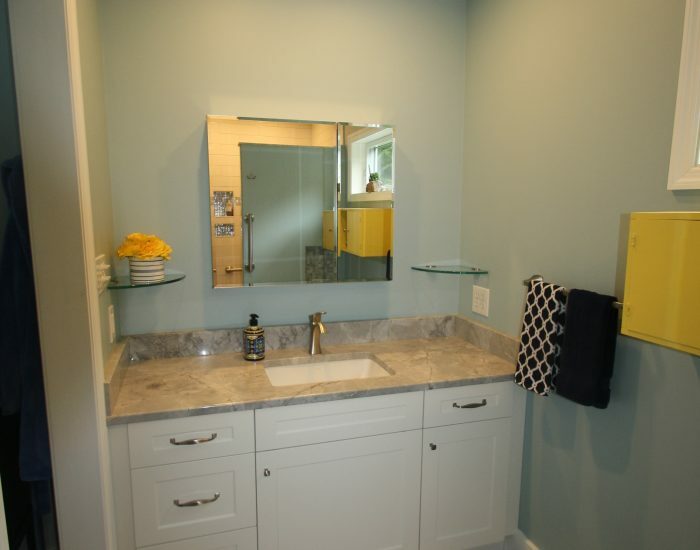 Sinks: The sink area is often the focal point of a bathroom. Consider this area when going through a remodel. 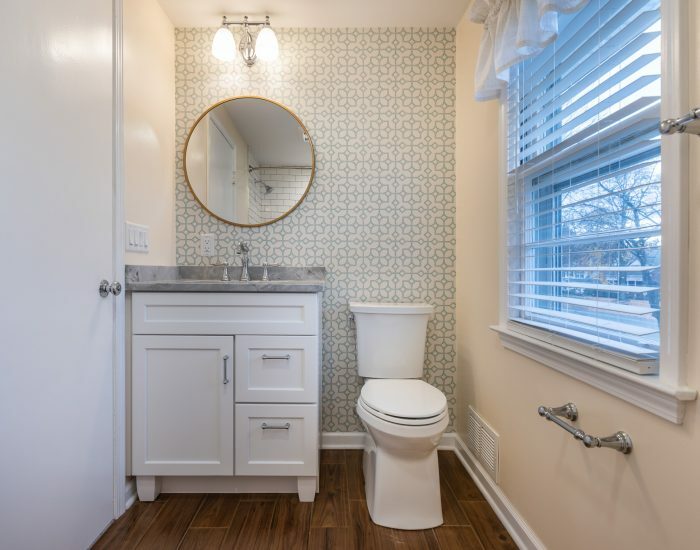 Is this a shared bathroom? Should you have two sinks instead of one? Would a deeper sink that prevents splash back be useful? Bennett Contracting works with local suppliers who have showrooms available to view the latest in sink design. Shower/Tub: This is an area of your bathroom where you really get the opportunity to change the complete look and feel of the whole area. 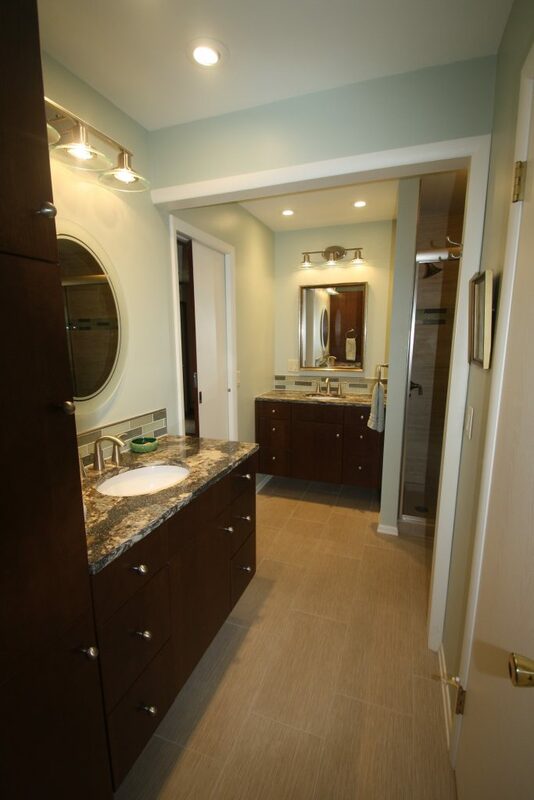 Do you have enough room for a separate tub and shower? What style of tub are you looking for? A modern looking tub or a throwback simple, classic tub? Depending on the amount of room you have to work with, your options are plentiful. 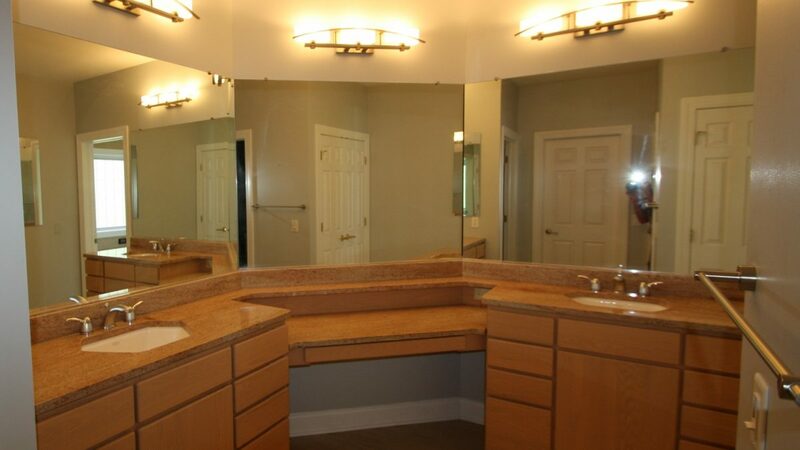 Vanity: A newly popular trend in bathroom design are, “floating vanities”. Instead of traditional wall to wall vanities, these are built to appear as if they are floating. 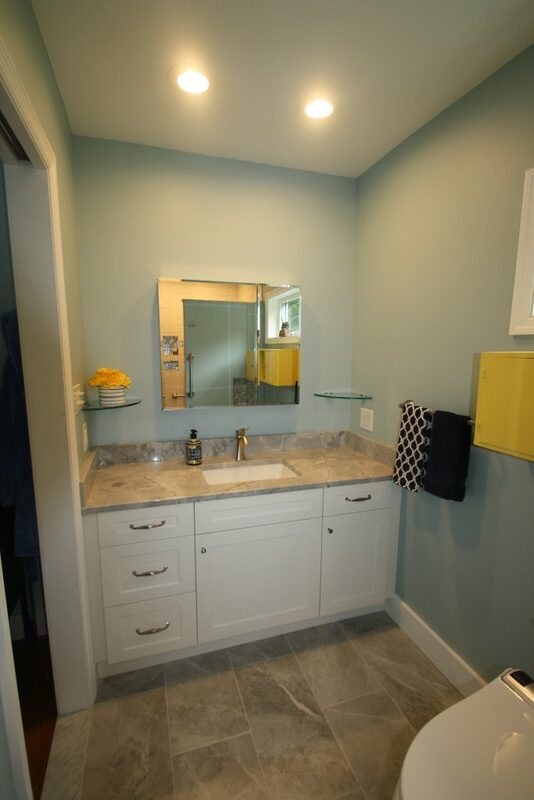 You still get storage from drawers, but it opens the space, making your bathroom appear much larger. 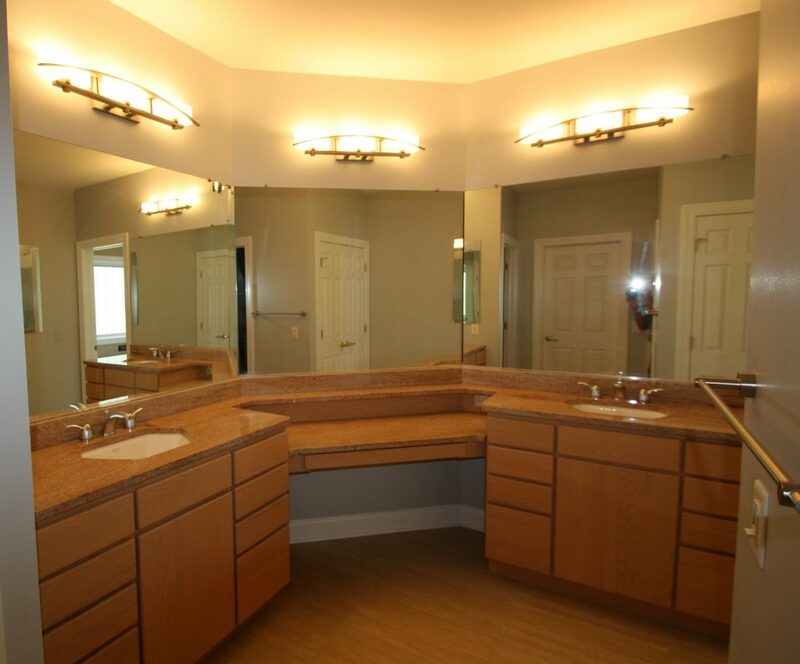 A floating sink also gives you the ability to add integrated sinks, or sinks that are built into the bathroom counter. 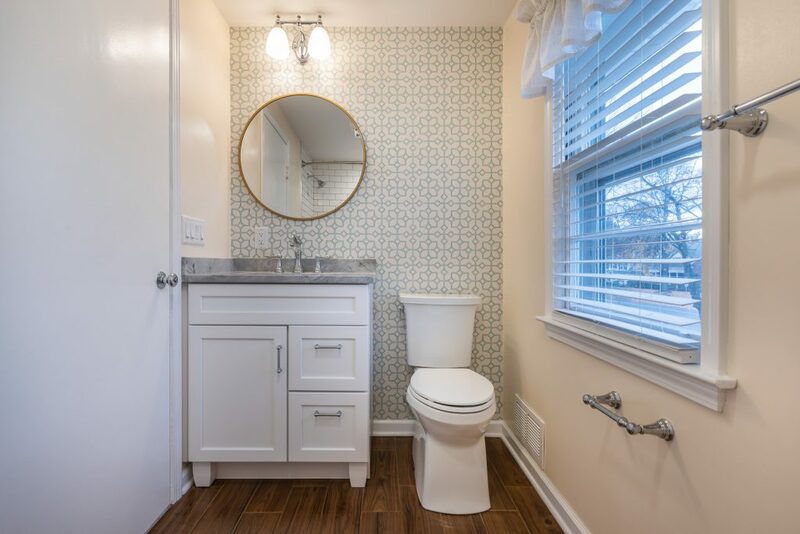 Are you a home owner finally ready to remodel your bath room? At Bennett Contracting we have award wining designers ready to work with you to make your dreams a reality. Contact us today to get your project started.